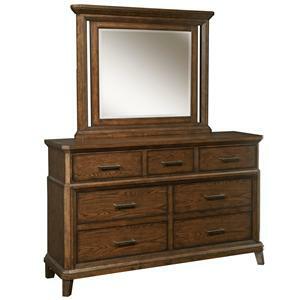 A fresh take on a dresser mirror, this piece has an updated transitional style with casual appeal. 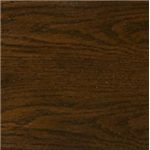 The brown oak finish exudes warm, rustic tones while crown molding at the top creates a distinguished silhouette. 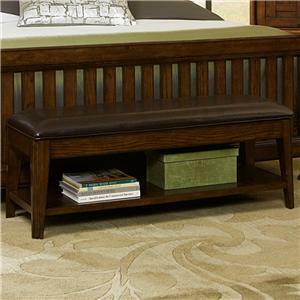 Cut out detail around the sides gives the piece a slightly contemporary touch, balancing out the traditional moldings. 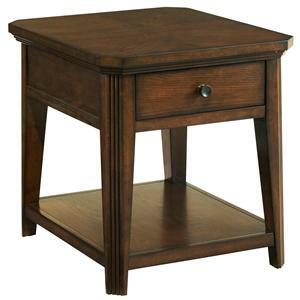 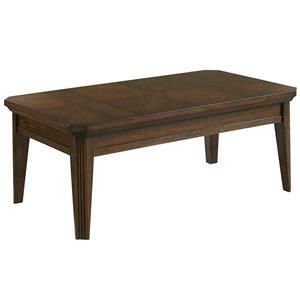 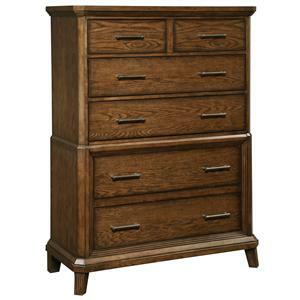 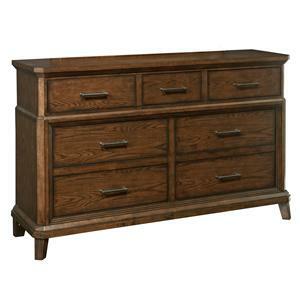 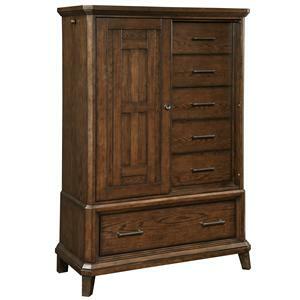 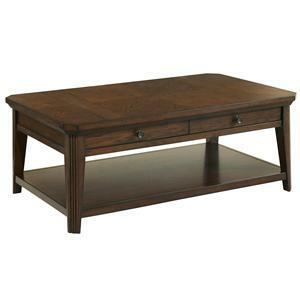 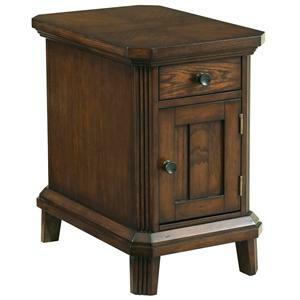 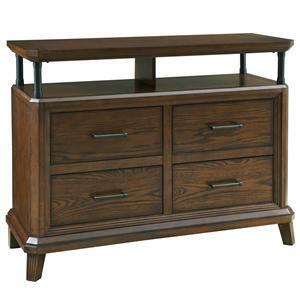 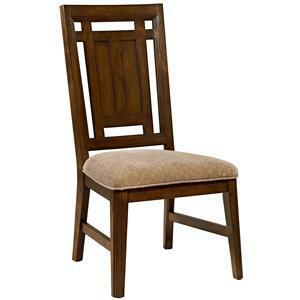 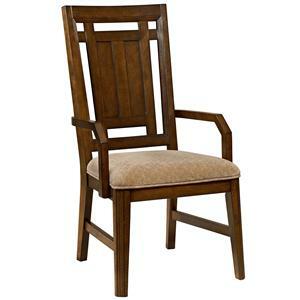 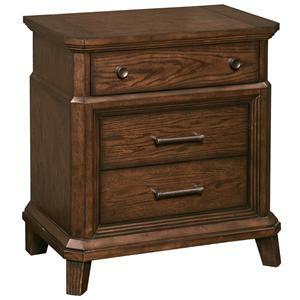 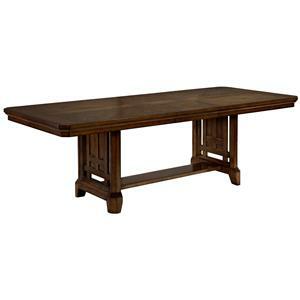 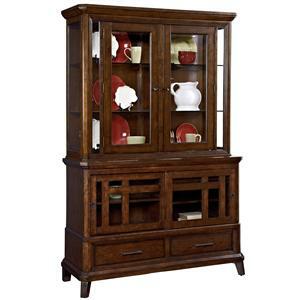 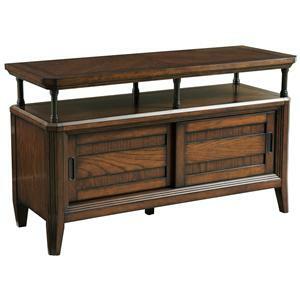 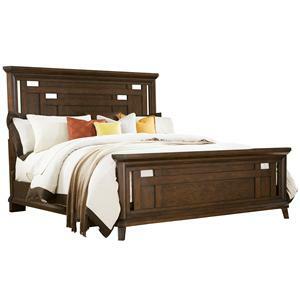 Pair this piece with a casual or transitional dresser for a relaxed look with sophisticated detail. 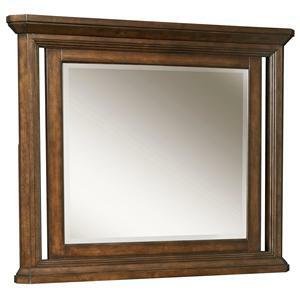 The Estes Park Dresser Mirror with Beveled Glass and Crown Molding by Broyhill Furniture is available in the area from FMG - Local Home Furnishing.